This attachment acts as an A/C condensation pan overflow alert when used with the included adjustable stands. Among its many other uses, the SP01 is perfect for tight spaces and low profile areas i.e. under the refrigerator. For use with or without the included stands. 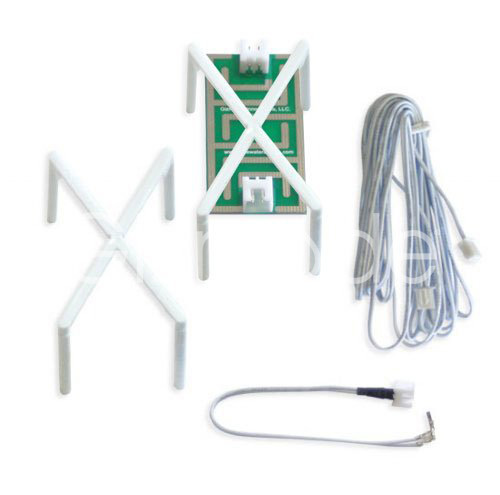 For use with ALL Gizmode Water Leak Alarms. 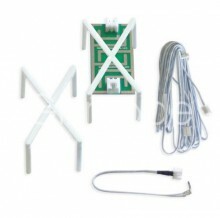 Click the button below to add the Sensor Pad Attachment - Water Alarm Accessory (24 units) to your wish list.